I've been doing almost nothing but playing Fallout 4 lately. Feels good, man. I think also that I want to reorganize this site pretty soon. Maybe smoosh the blog and sketchbook section into one new thing. I did a redditgetsdrawn thing c: It's basically just where users post a photo of themselves, and people can paint or draw their own version of it. Really useful for portrait practice. 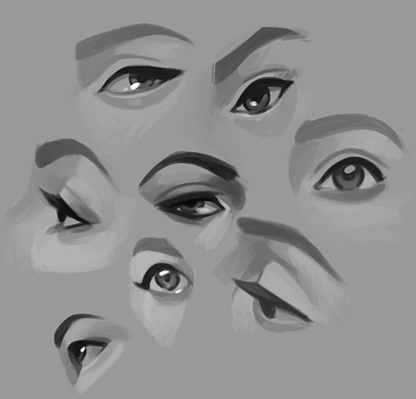 And I did some lady eye ballz for funsies. Progress on the next Street Fighter print! I've been recording the painting process on this one, so that'll get released later along with the final art. Check out this little squirt. 'Sup everyone, I just got back from the raddest of all honeymoons in Japan, and now it's time to crap-prep for Nebraskon. I realized I have like nothing new for this year, so I'm working on some Street Fighter prints. First up, Juri! Normally I don't make clean lines before I start painting, but I gave it a shot this time and thought I'd share them if anyone out there just really wanted to try paintn' em up. More art for SSS! These are some of the human mercenaries you can recruit. Also, bonus round! I recorded myself painting the last one, go watch it! This one's got it all - studies, freelance work, fanart, commissions ... a sketchdump for the ages, truly. Just dumping a couple of new things here. 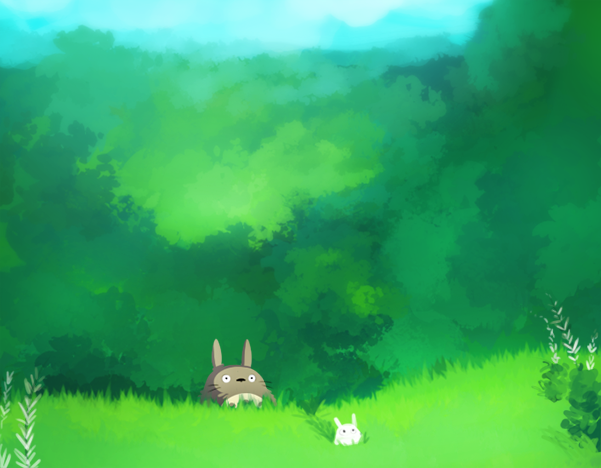 I was messing around with foliage stuff in this program called Paintstorm - the way it handles color blending is amazing, probably the best I've ever seen in a paint program, but because you can adjust adjust so much of the brush settings, the UI is a little overwhelming to me. 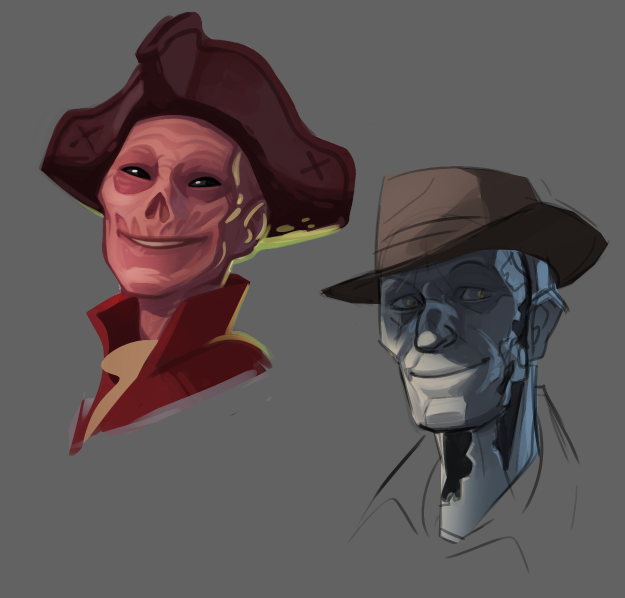 I've seen a lot of really great art made with it though, so maybs just some more practice is all I need. And I did some anatomy work, because you can never do too much anatomy work. Hey everyone :D Last weekend, I got the chance to have a table at the first ever O Comic Con, and it was great! I met some super cool artists (Chelsea Mann, Levi Hoffmeier, Artun Gokcen) and got to be booth neighbors with the wonderful guys from the Worst Comic Podcast Ever. I also got crazy busy with commissions (thank you to everyone who bought one! ), and I'm still trying to catch up with them all. Here's one I finished today, along with a bonus process video from start to finish. I got a new Cintiq! It's a Companion 2 and it's beautiful. My dream of slouching on the couch and painting is finally being realized. 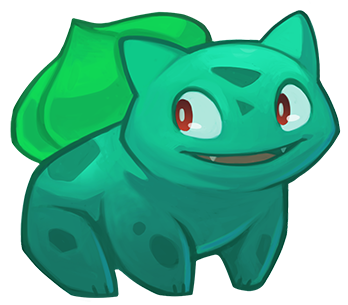 I drew a Bulbasaur for practice to get used to not having a keyboard and Ctrl+Z'ing every other stroke. I reorganized the my Sketchbook section, tossed a few things out, and added a new compilation page. Two little chubby birds claimed the birdhouse in my front yard and I've been watching them build their nest all morning. I'm excited to see their equally plump babies later. Hooray, spring! Work in progress for cubebrush's March art challenge: a supervillain >:D Gonna give her gravity-control power. Working on sketches for a Korra painting I'm thinking about doing. Here's the finished art from the last post, and bonus! A step-by-step on the process of how it was made.